Get to know our horses, guides, and trail dogs! Our clients have told us that having pictures and bios on our horses can help them pick which horse more partner with them best, and as always, we listen! 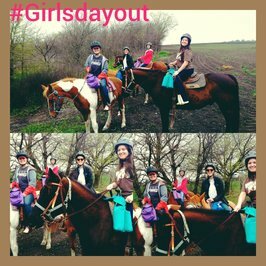 Pictures from our farm and out to trail!